In the event of multiple visits to the site, you can have conversions in which the search was important, but not directly correlated to the conversion. In case you have a local business and your target audience is located in New York City, you should know that. “How to use Google Analytics in my website?” or “How to analyze Google Analytics data” are questions that pop up quite frequently. The truth is that Analytics can have a major impact on your overall business if you know how to read the data. And the marketing tips debated above might help you out exactly with that: to transform your web analytics into conversion rates. 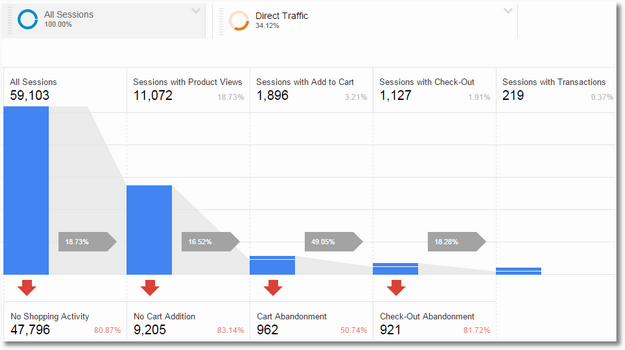 I’ve become more of an avid user Google Analytics this year and this article is right on point. I’ve only been using it to figure out how I can generate more targeted traffic, but now I need to figure out strategies on how I can increase my email and sales conversions. This article does give me the motivation and direction on metrics I’ve been overlooking! google analytics is a must when you promote your website. Now i will use these tips. very informative article thanks for sharing. This is a really good article Cornelia , more indepth information to use google Anaytics. Keep up the good work! Google analytics is one of the best tools for analyzing the website. Since google provides very important features for tracking their website. Liked the tops you pointed out. 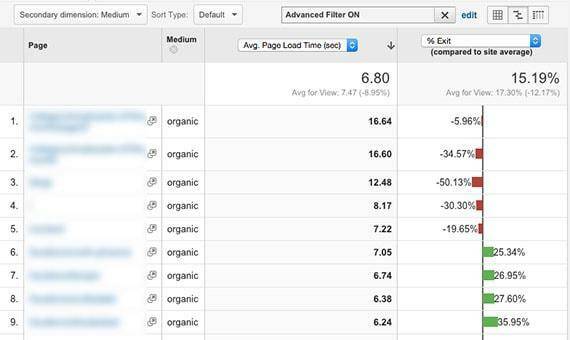 Would love to get more tips on new modifications of google analytics. 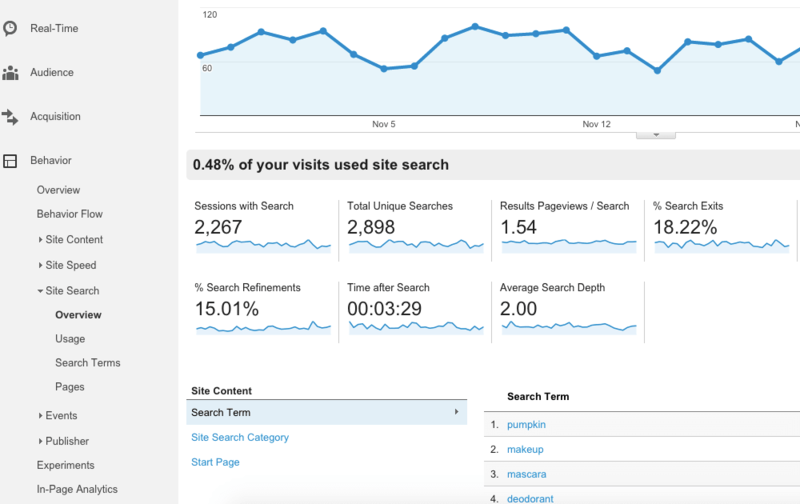 Google analytics it’s a nice tool for business website. Google analytics is very helpful for business. Catch the all things are related for your business. 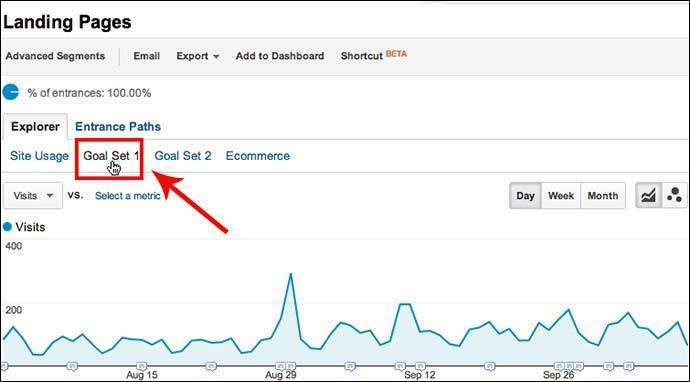 I read your blog and i get the useful tips for google analytics. I am happy with your tips. Thanks for sharing the great information. Good Luck! Data is money in this world now a days. If you have enough data for any business and you are using that data to take a decision on time then nobody can stop you tasting the success. But the issue with Google Analytics is it doesn’t give you data instantly. 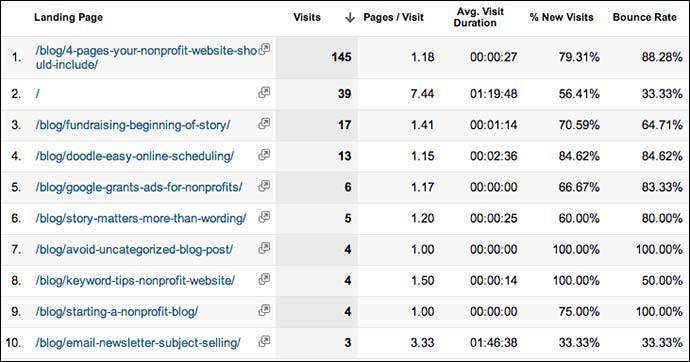 It takes at least 4 hours for Google analytics to process your website data and show you the reports. Using real-time analytics tools can help a lot and will make your life easier.